Welcome, National Lime & Stone! 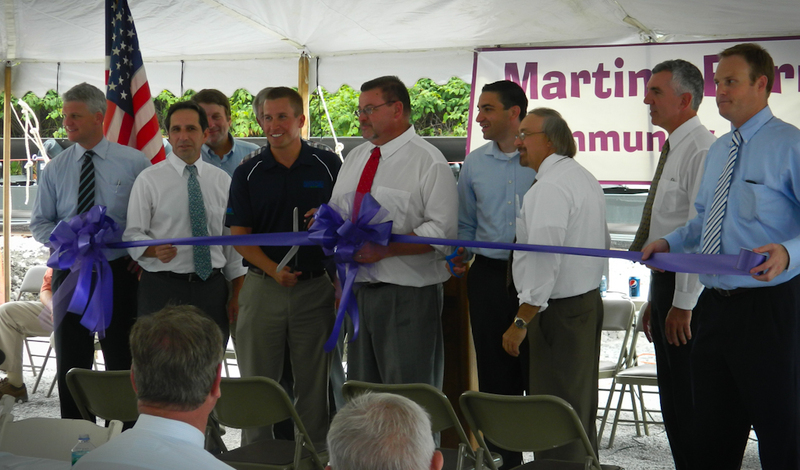 Martins Ferry welcomed The National Lime and Stone Company at a ribbon cutting today. During opening remarks, Mayor Paul Riethmiller extended thanks to all the local, county, state, and federal officials who enabled this project to reach fruition. Among the dignitaries in attendance, State Senator Lou Gentile stressed the resilience of the people of the Ohio Valley who have experienced hard times in the past, but now face a future full of promise. State Representative Jack Cera and OMEGA Director Greg Didonato stressed the importance of cooperation of public entities in making development possible. The National Lime and Stone Company is a privately-held, family-centered company made strong by over a century of continuous operation. The company is one of the largest sources of crushed stone, sand & gravel, and mineral products in the country. 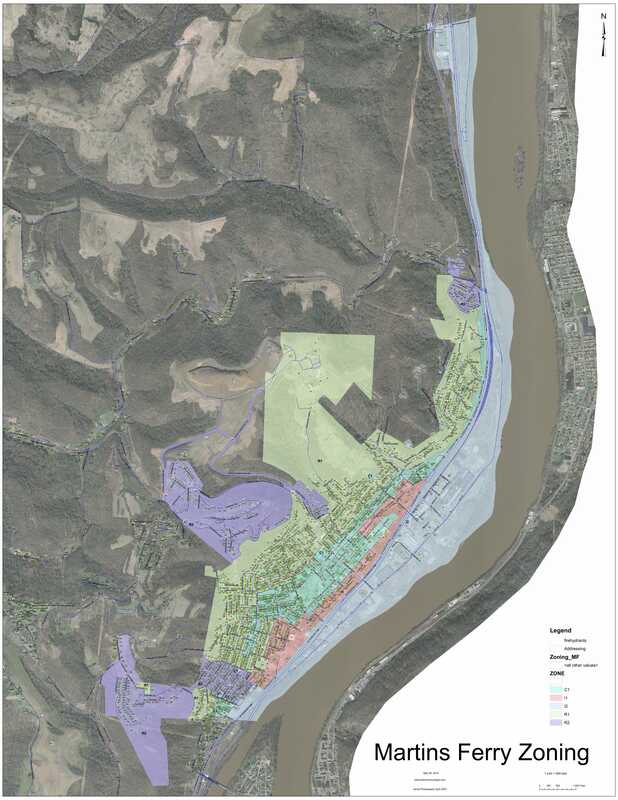 National Lime & Stone will stockpile finished product at the Martins Ferry site and scale it out to local contractors, concrete customers, & the Department of Transportation. This new rail yard will bring additional tax revenue to the city, create 3-5 jobs for National Lime & Stone and Wheeling & Lake Erie combined, provide additional hours for 30 workers at the supplying Carey, Ohio Quarry, and deliver a quality product at competitive pricing, which should also help to stretch local tax dollars.